1 Bedroom Flat For Sale in South Croydon for Offers in excess of £290,000. 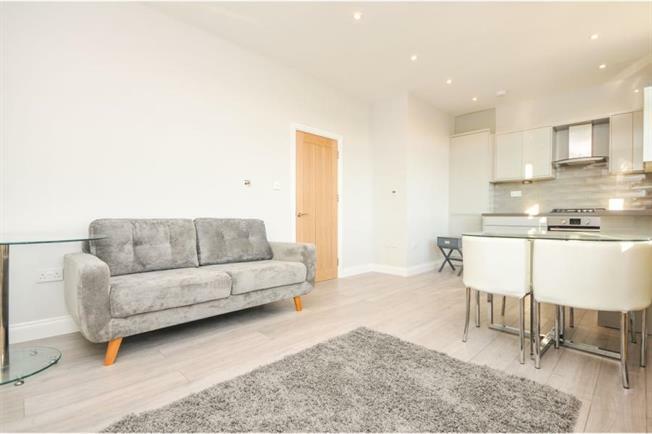 Featured Big Open House A stunning brand new converted top floor one bedroom apartment with private garden and additional study/storage room situated in a popular residential road in South Croydon within approximately half a mile to Purley Oaks and Sanderstead train stations. The property comprises fully fitted modern kitchen integrated Bosch and Zanussi appliances. There is a double bedroom and a stunning luxury modern bathroom suite. Other benefits include gas central heating via radiators, double glazed windows and beautifully decorated throughout. The property is now fully completed and ready for immediate occupation. Call today to arrange your viewing appointment.